The recently incarcerated rapper ruffle up some feathers with his new anti dark-skinned women song. 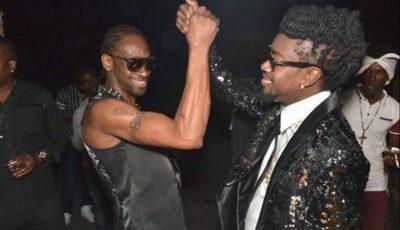 The yet to be released single was previewed in a video of the rapper posted on social media. “Where them yellow bones? I don’t want no black b**ch. I’m already black. Don’t need no black b**ch,” Kodak raps. Although that was not the only thing Kodak rapped about, that was the line that standout among his female followers on Instagram. 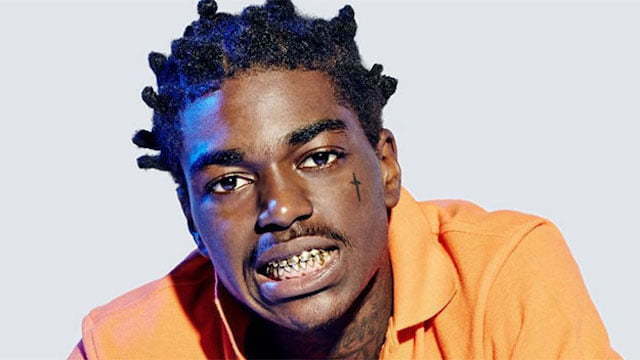 “Kodak your loosing it my n***** shame on you for going against your own race,” one fan wrote. Kodak Black recently took a plea deal in his ongoing robbery and weapons charges. He pleaded no contest to the charges but was held without bond due to some outstanding warrants. This means no freedom for Kodak at least not yet. Who’s he to talk? No dark skin black woman wants him anyway. in america I can’t blame him because black american hood females are ugly looking shaping bulky like a man looking unattractive wearing too much man pants hardly dressing feminine anymore with bald heads wearing too much weaves. of course to him light skin or white women like better to him. These dark skin black men are the most critical of black women and especially dark skin black women.? Am a black man and I agree with you to an extent. Some of us look more towards light skin women or white women. you southern afro american’s are terrible at dancing the way he was dancing that’s why you people stole my island people dancehall moves making it yours and your rap lyrics súcks also with your terrible terrible southern kkk accent language for a black american person. give back the kkk their accent language and go get your own culture talking’s and this is why I don’t like southern rap music and I will never, up north pure English rap music is better like back in the 80’s and 90’s days waaaaay before southern rap music are now taking over. PS. of course you have to look towards to light skinned women or white women because black women in general of america are now looking bulky like a man unattractive looking who don’t even dress feminine anymore but wear too much man pants becoming like one.